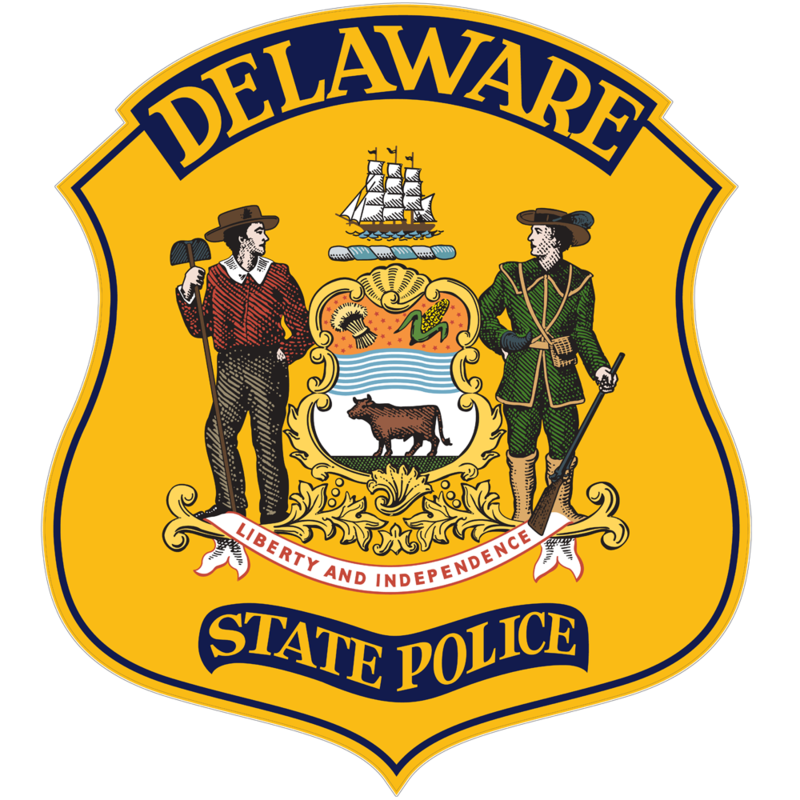 New Castle, DE- Delaware State Police are currently investigating a two vehicle crash in which two people were injured that occurred this morning in New Castle. 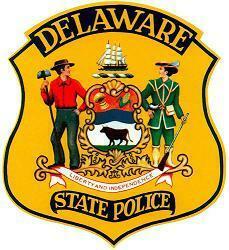 The initial investigation has determined that the crash occurred at approximately 4:30 a.m. this morning, Friday, June 10, 2016, as Eric Swanson, Jr., 23, of Bear, DE, was operating a 2016 Subaru WRX and was traveling in the left hand lane of I-95 southbound approaching the DE Rt. 141 (Basin Road) exit, New Castle. 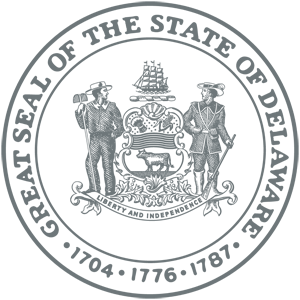 For an unknown reason, Swanson lost control of his vehicle and began to spin in a clockwise direction as he entered the center lane of the highway. His vehicle then came to a stop in the roadway, facing the right hand shoulder. It was at this point that Swanson’s car was struck by a 2010 Honda Accord, which was traveling in a southbound direction on I-95 and which was being operated by Stephany Luna-Valdez, 24, of Wilmington, DE. Swanson’s vehicle then spun in a clockwise direction before striking the right hand guardrail where it then came to rest. Luna-Valdez’ vehicle also spun in a clockwise direction before coming to rest in the roadway. Eric Swanson, who was not wearing a seatbelt at the time of the crash, was treated at the scene by New Castle County Paramedics. He was then removed from the scene by EMS and transported to the Christiana Hospital where he is being treated for his injuries. Troopers are investigating the possibility that Swanson was ejected from his vehicle prior to it coming to rest. He was cited for Careless Driving. Stephany Luna-Valdez, who was properly restrained at the time of the crash, was also treated at the scene by New Castle County Paramedics. She was then transported to the Christiana Hospital where she was treated for her injuries. The southbound lanes of I-95 were closed for approximately one hour as the crash was investigated and cleared.